Ready to get your Fall baking on? 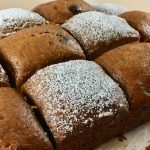 This sweet, spicy and creamy Pumpkin Cheesecake Amish Friendship Bread makes the perfect seasonal treat. Dust the greased pans with half of the sugar-cinnamon mixture of ½ cup sugar and 1 ½ teaspoon cinnamon. 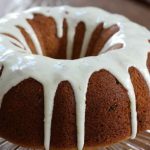 From Elizabeth Thums: "I used ½ cup homemade vanilla pudding. In place of cheesecake pudding, I beat 8 oz. softened cream cheese and ½ cup sour cream together and folded it into the batter. 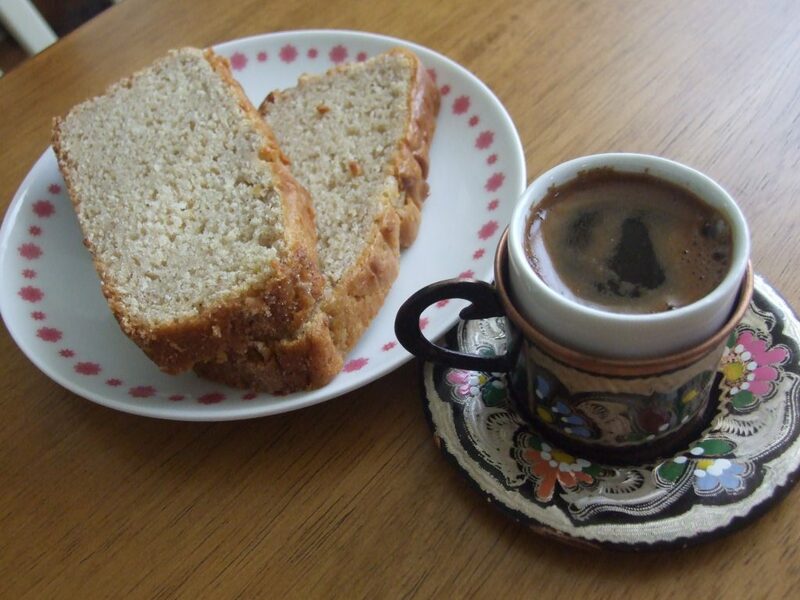 The spicy flavors of the bread were an excellent accompaniment to drinking cinnamon-infused Turkish coffee." 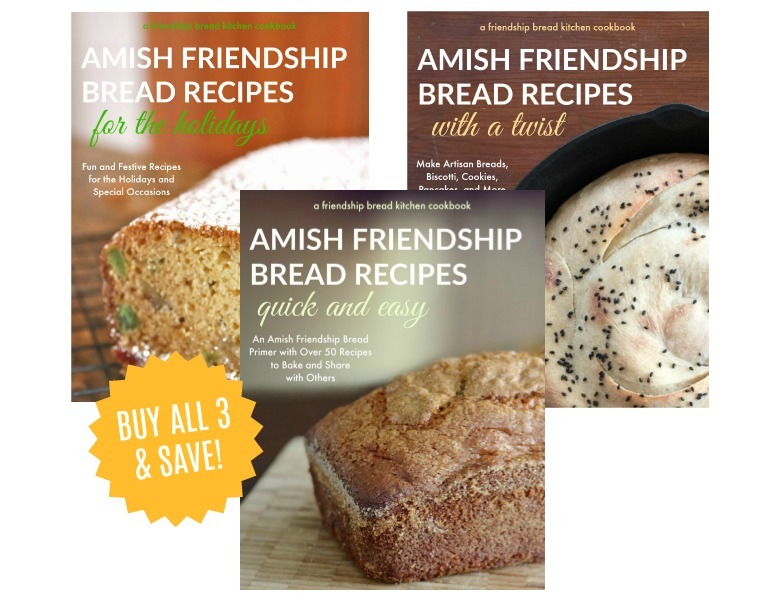 I love the idea of friendship bread! 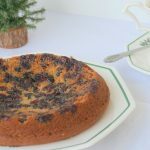 This is the first recipe I found of yours and looks yummy! Holy moly! This was delicious! I used canned pumpkin and it came out a.m.a.z.i.n.g. The people at work devoured it and begged for more. hee hee. I think adding some chopped nuts would be delicious too. Yum! Snap a picture next time, Michelle! I’d love to see it! i hope to make this for my daughter and her husband soon. This sounds so delicious! I want to make this for my parents and boyfriend. 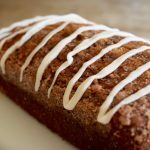 Can I use regular vanilla instead of Mexican in this recipe?